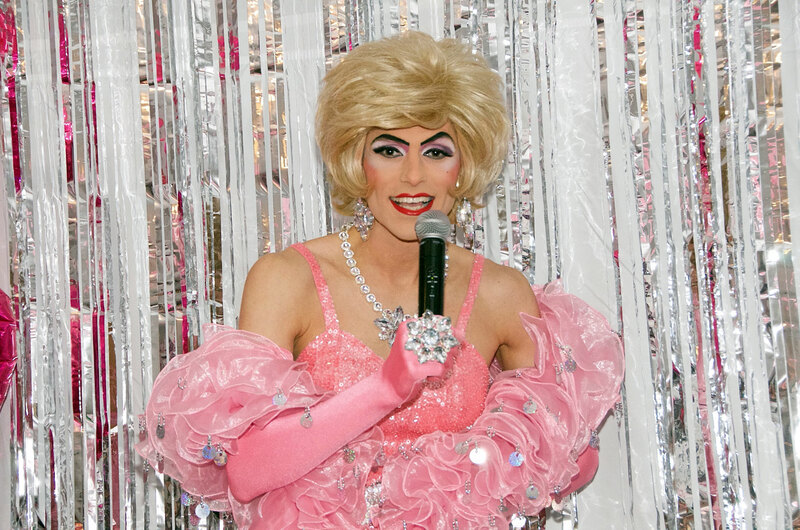 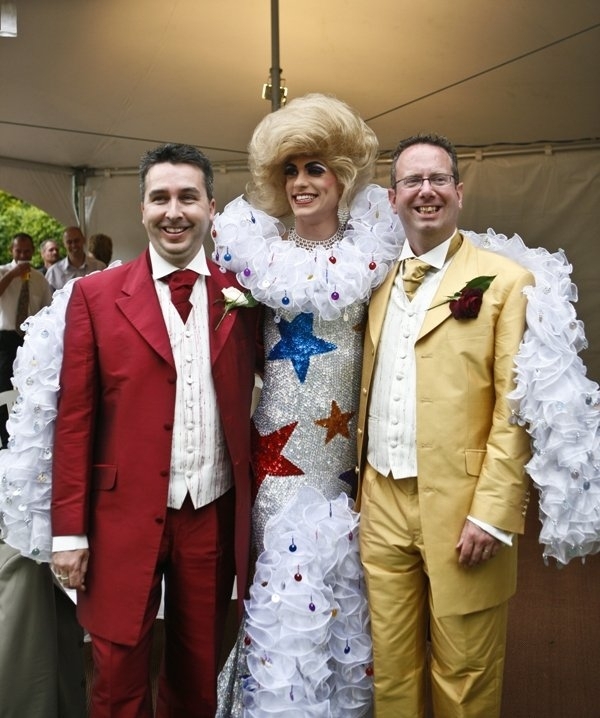 Miss Dot Com is available for all types of shows; Ladies/hen nights, Adult cabaret evenings, special occasions like birthday parties, or celebrations such as weddings and civil partnerships. 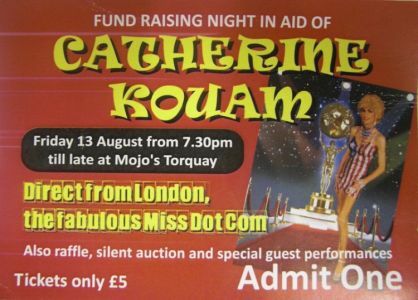 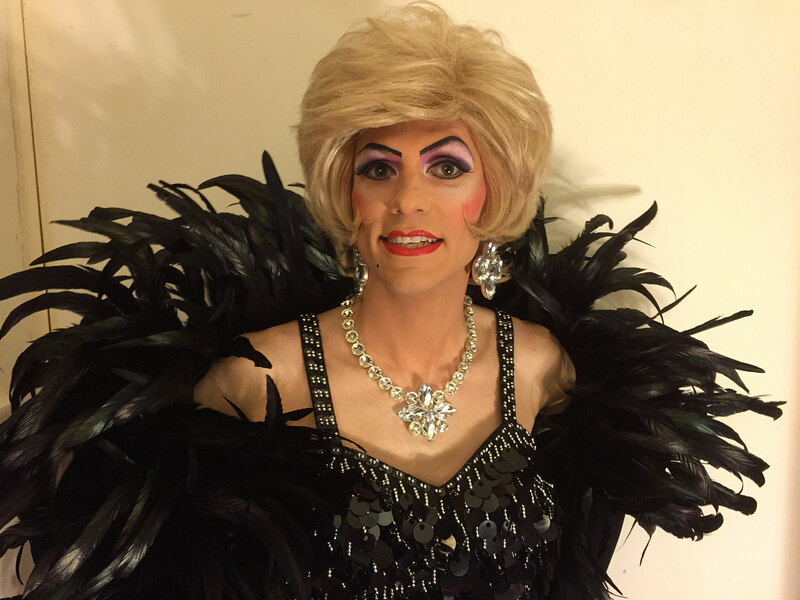 Miss Dot Com has been entertaining audiences across the UK for over thirteen years, so if you are looking for a glamorous, professional drag queen/female impersonator with class, style, and saucy elegance then you can be assured that Miss Dot Com would be the perfect entertainer for the evening. 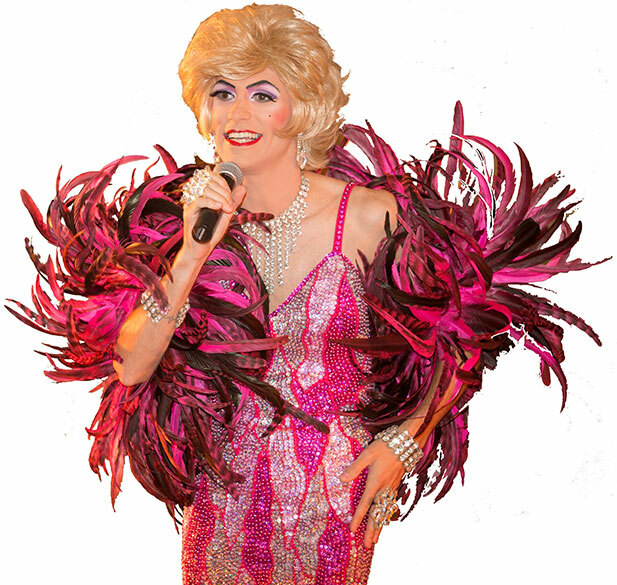 ‘Like’ Miss Dot Com’s Facebook Page to find out where she’s performing!